Box Kickers is a local multiplayer game about kicking boxes towards each other, creating massive chaos as you set off chain reactions by bumping boxes into each other. 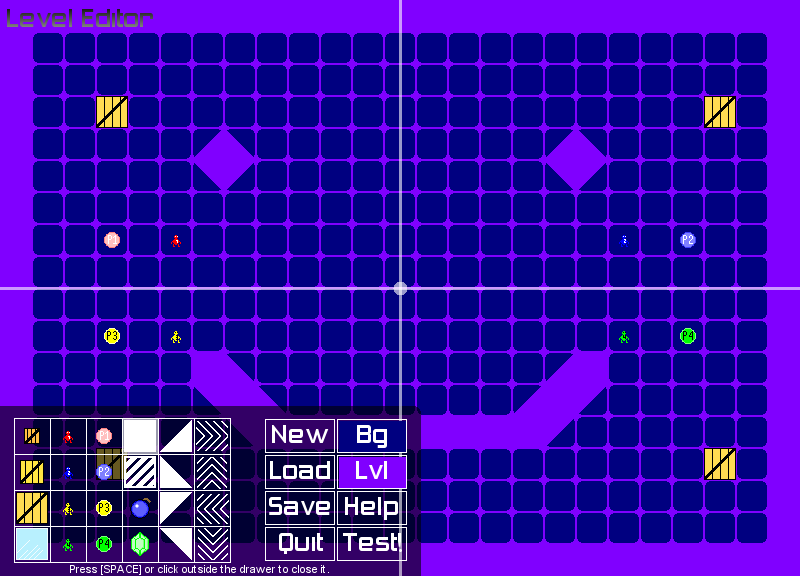 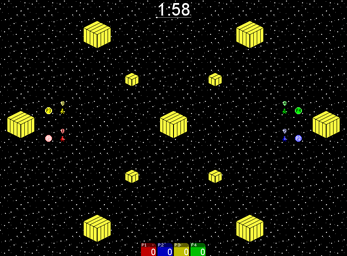 There are sixteen playable levels, but there is also a single player Target Smash-style mode with eight levels. 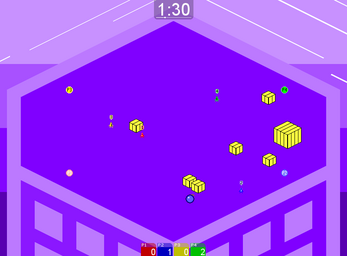 The browser version allows you to play all six new levels, most of which use isometric art, but another six levels from the original Box Kickers are also included. 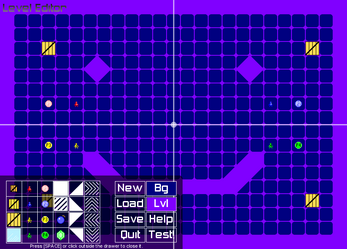 The downloadable version contains several features that I couldn't get to work in the browser: a level editor, fullscreen mode, and support for USB controllers.